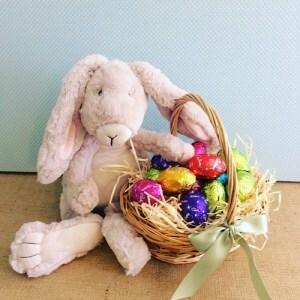 Does the Easter Bunny need a little help this year? 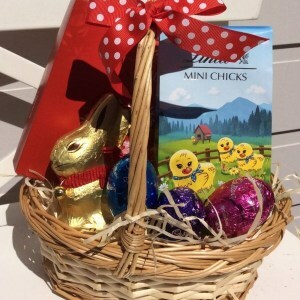 On this page you will find all sorts of chocolate treats to suit children and adults alike. 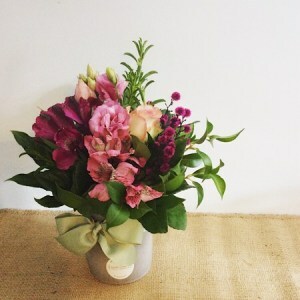 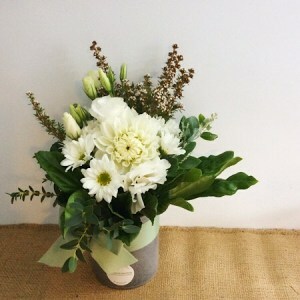 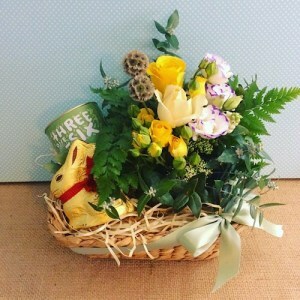 Our chocolate bouquets are hugely popular at this time of year and offer a unique gift option to your normal Easter egg. 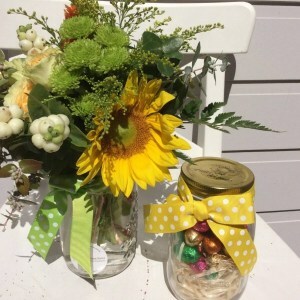 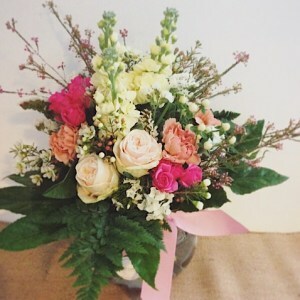 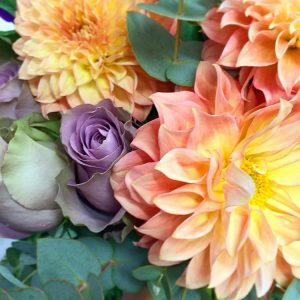 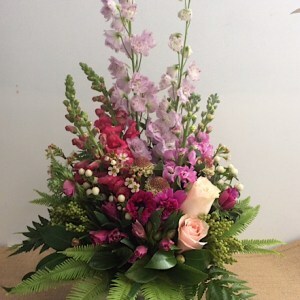 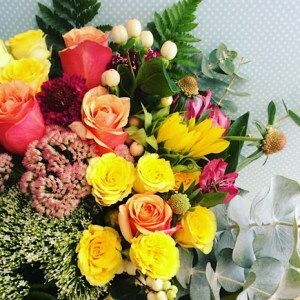 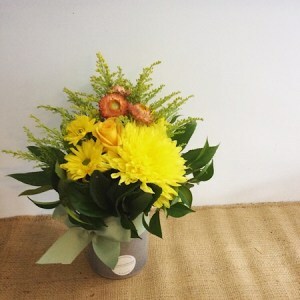 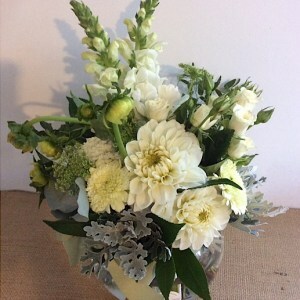 Not only do we have tasty Easter gifts but we also can create gorgeous flower arrangements perfect for decorating your Easter dining table or to brighten up the house for this special holiday. 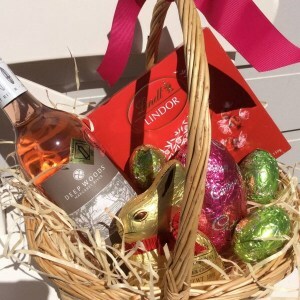 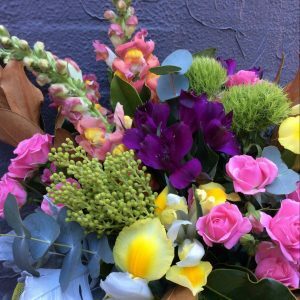 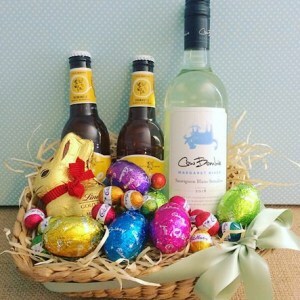 We hand deliver to all Perth suburbs, so you don’t even have to leave the house – A Touch Of Class will be your very own Easter Bunny this year!